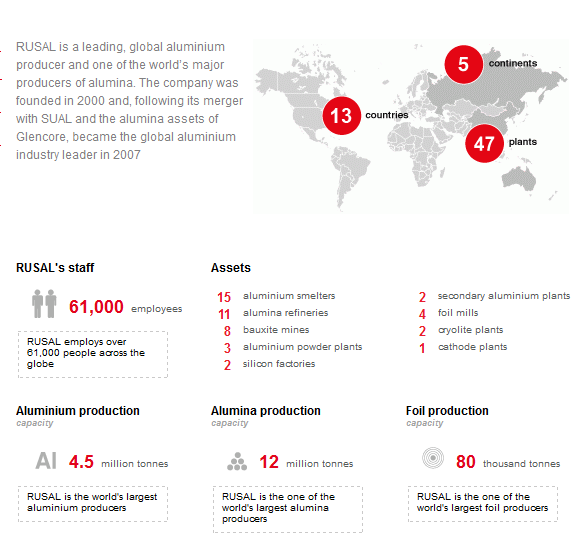 RUSAL is a global leader in the aluminium industry. It continues to work on raising production efficiency, expanding its product range, bolstering its position in the key markets and developing long-term relationships with its clients. RUSAL’s largest alumina refinery, Aughinish Alumina is one of the most technologically advanced and energy efficient facilities globally. 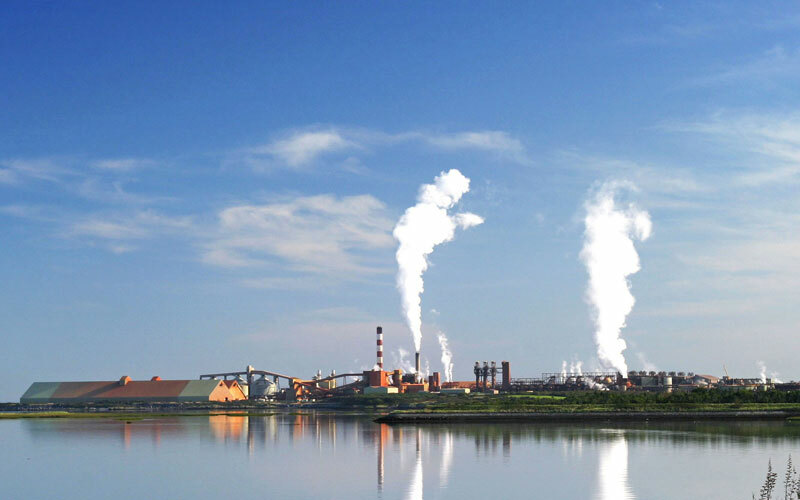 Located in a rural part of Ireland, RUSAL’s Aughinish refinery is the only producer of alumina in the country and one of the most efficient alumina facilities globally. In 2011 the refinery launched a new bauxite residue disposal area on the site, scheduled to be complete in 2013. 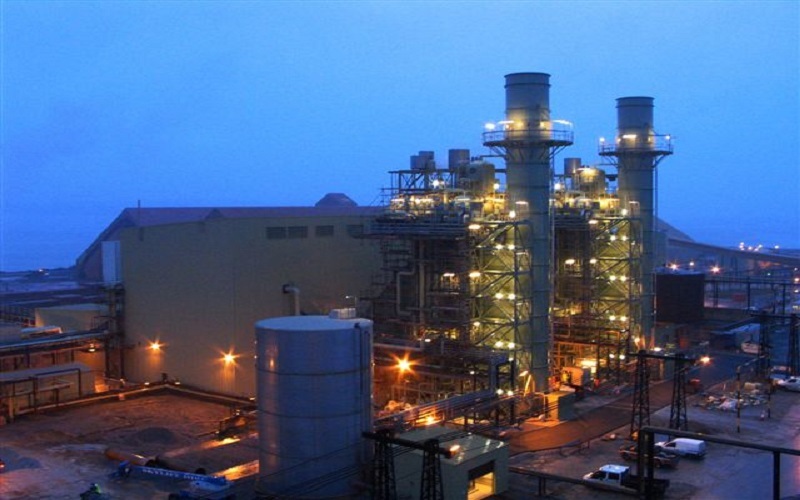 In 2012 the refinery saw an increase in its annual production capacity up to 1.93 million tonnes of alumina. 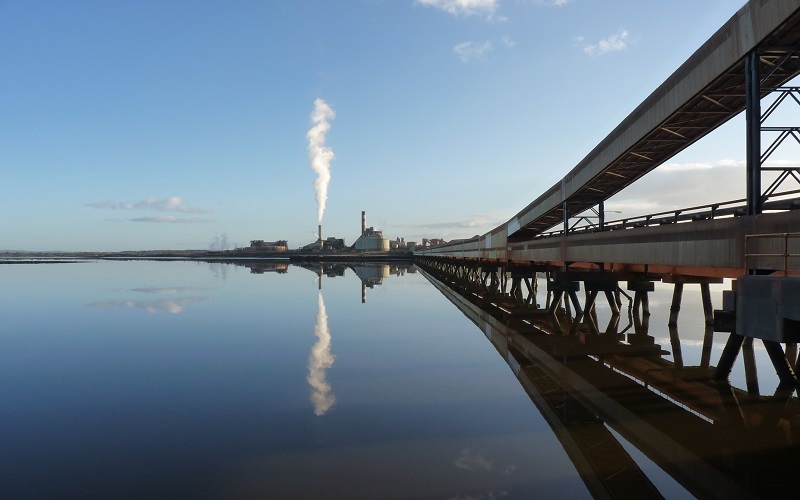 A new bauxite residue storage capacity will cover all the waste management needs until 2030 at an annual production rate of 2 million tonnes. In July 2014, Aughinish completed the work to allow the refinery switch from heavy fuel oil to gas as its main energy source. This will reduce the site?s overall environmental footprint, coupled with cash cost savings. 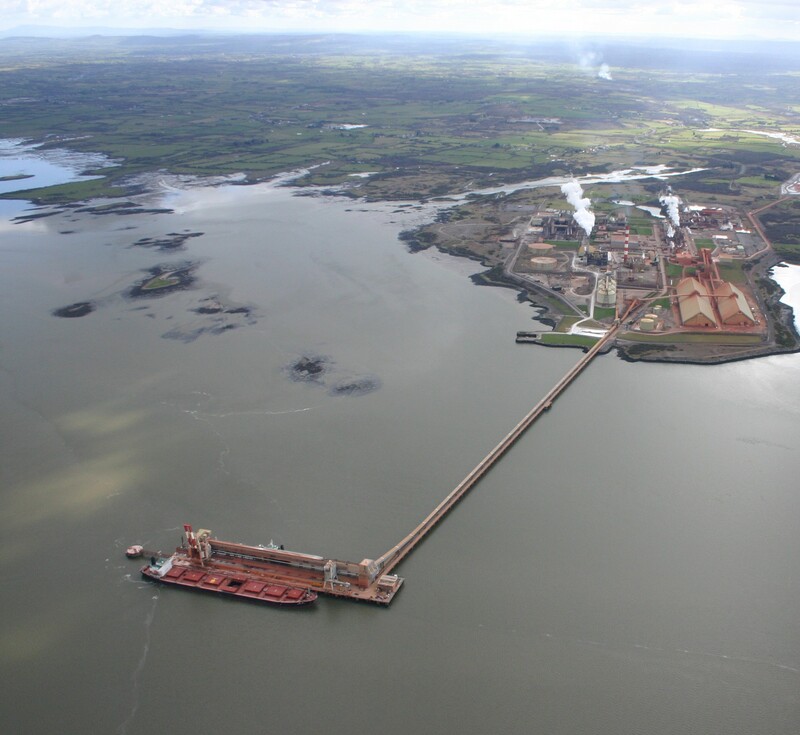 The facility infrastructure includes a deepwater terminal on the Shannon estuary that facilitates efficient deliveries to European smelters. Rusal Aughinish will provide all samples of red mud residue in the requested quantities. It will provide access for researchers to its residue disposal area and any chemical or physical analysis of the red mud required. In addition it will make its laboratory facilities available to project researchers at all times. A Rusal Aughinish researcher will be assigned to the project. In 2015, BRAVO EIP was awarded funding by the EPA for a project called Al-Source to examine valuable metal recovery from bauxite residue. This project is supported by Rusal with active involvement and input.